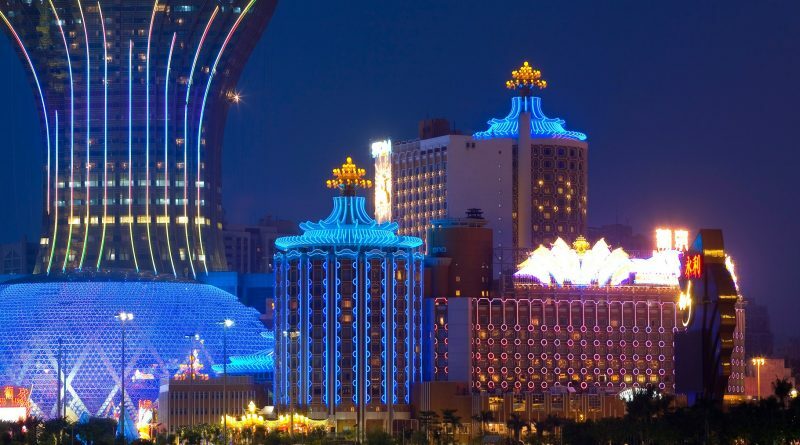 Macau has given itself a face lift – world class hotels and resorts, Michelin star restaurants and high quality F&B, and mind-blowing entertainment has transformed Macau into a Las Vegas of the East. 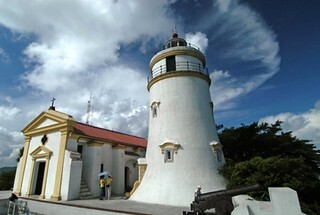 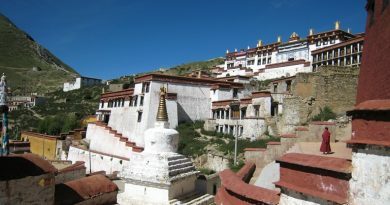 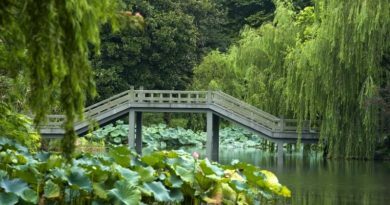 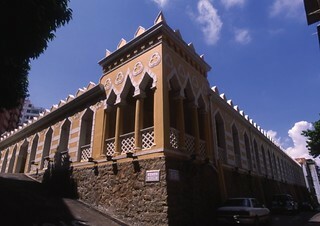 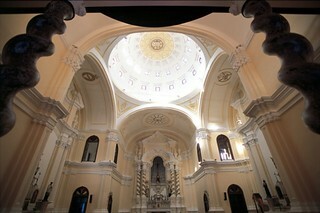 However, time honoured heritage and traditions of Chinese-Portuguese culture can still be found just round the corner. 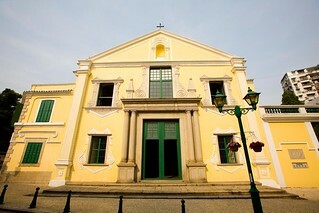 A leisure walk along the Historical Centre of Macau – the UNESCO World Heritage site – offers you enchanting history of the former Portuguese colony: churches, squares, fortresses, and what’s more – colours! 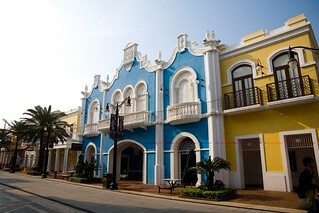 You’ll find colonial style buildings painted in yellow, green, pink, exotic colours which you do not expect in a Chinese city, offering Macau a bewitching charm. 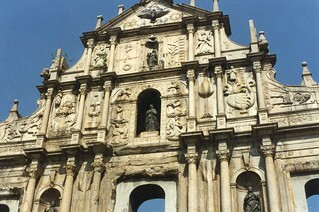 Portuguese influence on Macau’s culinary arena give rise to a unique cuisine: Macanese which is a blend of Portuguese and Chinese. 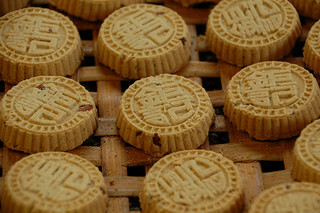 The local snacks are popular too, and it is one of the reasons drawing Hong Kong residents to go to Macau once in a while. 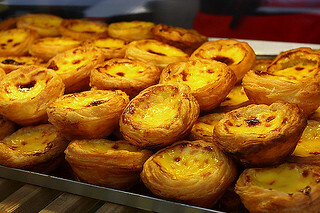 Portuguese egg tarts, pork chop buns, BBQ meat, almond cakes are some of the most must-taste and must-buy. 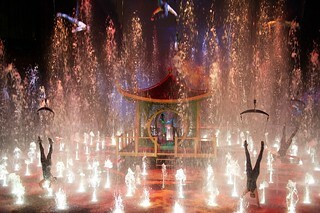 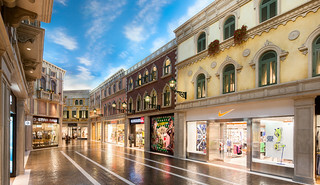 The huge entertainment complexes in Taipa area offer a surreal experience. 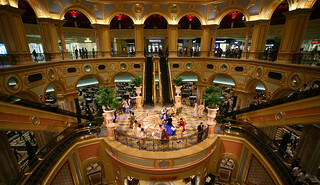 Elegant shopping promenades, world class shows, as well as casinos offer activities around the clock. 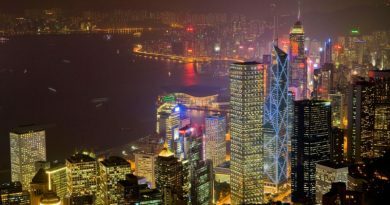 With only one hour ferry ride away from Hong Kong, Macau is a perfect complement to a tour to Hong Kong. 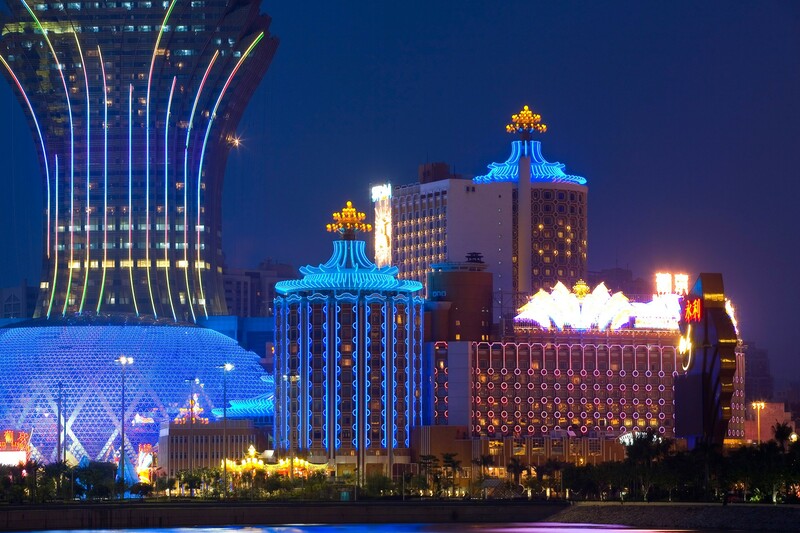 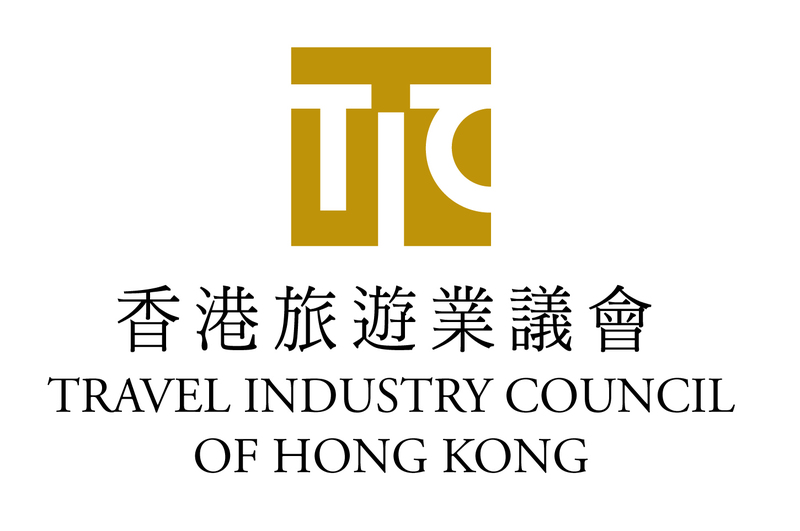 Day trips are easy with ferries to Macau once every 15 min during day time, and if you have the time to spend, enjoy one of the ultra-luxurious hotels and resorts to pamper yourself!.